Foresight Group has invested £2.75m in the buy-in management buyout of Euxton Group, the Chorley-based e-commerce specialist in the gardening and landscaping sector. It's the first investment of the £38m Foresight Regional Investment Fund (FRIF) and will allow Euxton Group to drive sales. The group encompasses Hedges Direct, Best4Hedging and Impact Plants, each of which focuses on various horticultural niches, including hedging. The investment will see Michael McVey join Euxton in the role of managing director to work alongside the firm’s existing team, which includes Jamie Shipley, Kathryn Gallagher and Paul Francis. 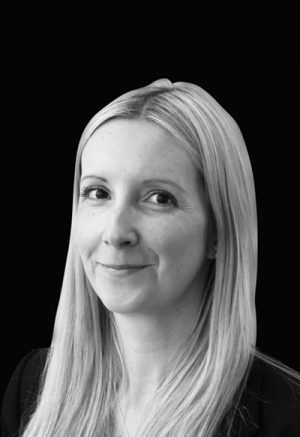 And Claire Alvarez, the senior investment manager who led the transaction from Foresight’s office in Manchester, will join Euxton’s board. McVey said: “We are excited to be working with Foresight to help Lancashire-based Euxton Group continue its growth in the landscaping and gardening market. Foresight partner James Livingston added: “As the first deal for the Foresight Regional Investment Fund, we are extremely pleased to have invested in Euxton Group.